There are some clear barriers that separate the human mind from that of computers, but how far away are we from the awakening of artificial intelligence? 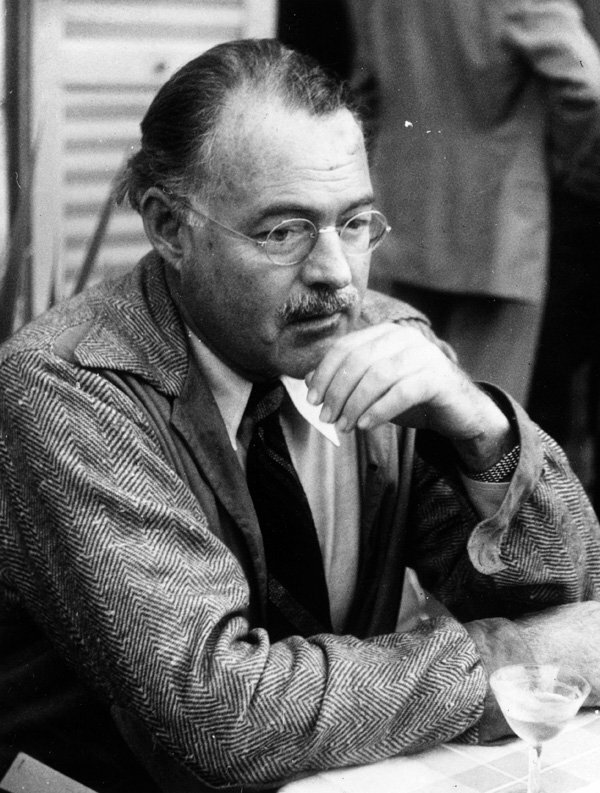 There is an apocryphal story in literary circles that one rainy day in New York, Hemingway was together with friends in a downtown restaurant when he bet the table ten dollars each that he could craft an entire novel in six words. After everyone had put their money down, Hemingway wrote on a napkin the following: "For sale: baby shoes, never worn". What is interesting about this sentence is that, like all literature, it is open to subjective interpretation. Your interpretation, the images and emotions this sentence may evoke in your mind, is probably different to mine or anyone else’s. In other words, given exactly the same "input" (Hemingway’s flash novel) every conscious human mind that understands English is likely to produce its own "output". Now think of another six word sentence: "Baby shoes price is forty dollars". Arguably, this one belongs to a rather different category of sentences; ones that produce exactly the same output to anyone who reads them. It is a sentence bereft of subjectivity because it states a matter of fact, an objective truth. It is also the type of sentence that can be readily coded using a computer language. By coding such subjectivity-free sentences in computers, and by linking them together with other logical statements, we can make computers do very clever things. For example, they can calculate how many pairs of baby shoes there are in stock, given their total retail value. More sophisticated calculations can take place if we feed the computer with data about sales forecasts, market trends, buyers shifting tastes, cashflow, etc. In fact, given an adequate amount of data, clever computer programming and superfast computing power, a computer can appear to behave like an intelligent person, which is all it needs to do in order to pass the famous Turing Test. 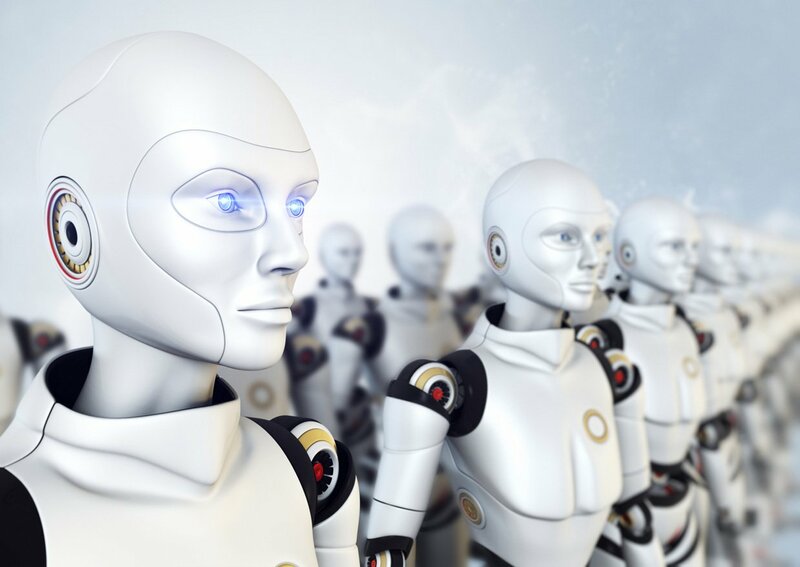 If Artificial Intelligence (AI) is about making computers intelligent then we have achieved it already – providing we all agree on what we mean by the word intelligence. When the fathers of AI coined the term artificial intelligence in the late 1950s, intelligence meant logic. An intelligent person was 100 per cent rational and objective; an expert taking decisions on complex matters using his acumen, knowledge and experience. Try as you may to code Hemingway’s six-word novel... not a single computer is going to appreciate its semantic depth. Emotions had nothing to do with intelligence. Subjectivity was not part of the problem AI pioneers tried to solve. They understood that computers are logical machines; and that given the same set of inputs, and applying the same logical rules, they were going to arrive at exactly the same set of outputs - always. Our technological, information age civilisation is based on this fundamental assumption! However, try as you may to code Hemingway’s six-word flash novel in any computer language, and not a single computer in the world is going to experience, or appreciate, its semantic depth. Which brings us to the difference between biological brains and computers. The former constantly change and reshape. Our neural networks never remain static, but always reconfigure themselves responding to our experiences, thoughts, feelings, dreams, fears, expectations and longings, and even to our diet. This neural plasticity – as it is called – is the basis of learning, as well as of personality. Computers learn differently: their hardware remains always constant, and never reconfigures itself. What changes is the software; the data, or the program, or both. A human mind is a work-in-progress, as the brain evolves and constantly changes. A computer mind does not evolve, or change its structure, or hardware; it becomes better by accumulating and storing more data, by creating more connections between the data, and by running logical programs of better quality faster. This subtle difference between computers and biological brains is what makes humans have subjective experiences, as opposed to computers that cannot. An artificial mind is like a comatose patient capable only for performing logical, automatic calculations. This is true for our current computer technology that separates hardware from software. We can, however, imagine a different kind of technology that mimics a biological brain. Scientists and engineers have been experimenting with such computer architectures for years, and a big science project is currently under way called the Human Brain Project that aspires to build a bottom-up simulation of a human brain. Should such technologies succeed to become adequately advanced it will be a game changer of historical proportions. We will have managed to create a non-biological thing that can process Hemmingway’s napkin story, feel its depth, and much more. It will be the moment when comatose AI awakens, and becomes conscious. George Zarkadakis is author of In Our Own Image - Will Artificial Intelligence Save Or Destroy Us?